Absolutely love this. ONLY complaint is the lid. Really wish it was more like a regular water bottle type. Hard to drink straight from the container. Out in work field, don't have luxury of pouring into a cup. More goodies arrived three days ago. Very pleased as always. Priced to beat and now tested. First day I filled it up with ice and water. 2 1/2 days later/a few minutes ago I’m packing for the beach here in Spartanburg,S.C. Where it’s been in the 90’s with high humidity. With that being said,1/2 gallon jug was still very cold after finding it in the backseat of my truck. As an HVAC contractor would do I got out my trusty digital thermometer and found the water inside was still around 44-46 degrees. As if that’s not enough , 1/3 less than the equivalent ******. Thanks for the quality of all the gear I own and future gear I will be adding the arsenal of fun. Owner of 4 ******s,1 N’ice and 6 Polar Bear coolers. The name is changing in this household!! The jug it self is great. But like a few others have said, the foam handle is cheap. My main issue is the size of the drinking spout, its way too small. 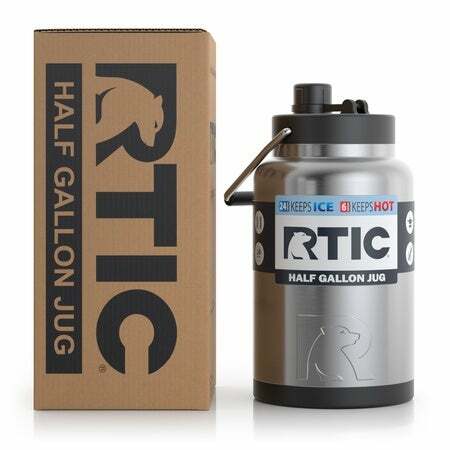 I was planning on buying a 1 gallon jug too but I'm going to wait to see if RTIC fixes the drinking spout. first day of use, starting sweating around the lid as soon as i walked out of the house(5:30am). now its 11:00 am and the water has warmed a bit. lid is excellent, no leaks and easy to use. im sure there are better but the price is pretty good. 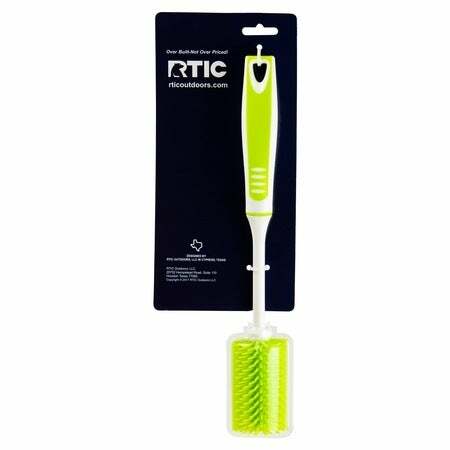 I just got mine yesterday, and I'm already sold on the Rtic line! 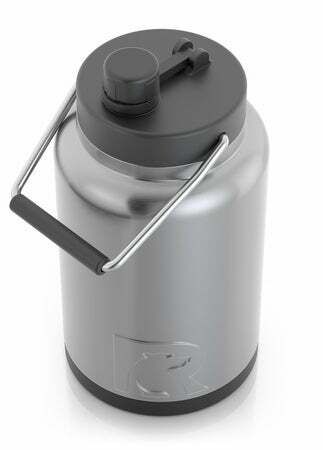 The 1/2 gal jug feels like a tank! Working in a factory with minimal cooling, hydration is important. With this bad boy filled maybe 1/3 with ice and the rest with water, that cold water is delicious, and still ice cold at the end of a 10 hour shift. I am now a customer for life! Dose not keep ice very long. Not happy with purchase, smaller containers are better. Would not suggest 1/2 gal for purchase. I live in Texas where it is 90 degrees, 358 days a year! 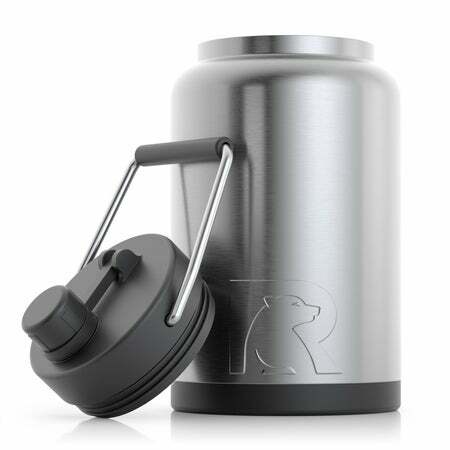 I have left my RTIC 64 oz thermos in the car for a few hours & have come back to cold water. Did you read that correctly? COLD water! 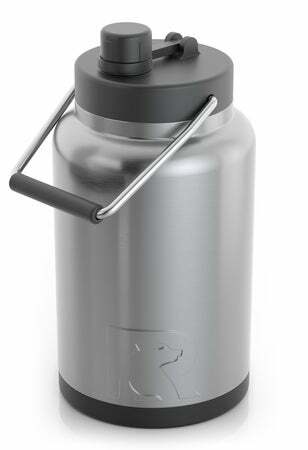 No thermos that I have ever purchased keeps water as cold as this one does. 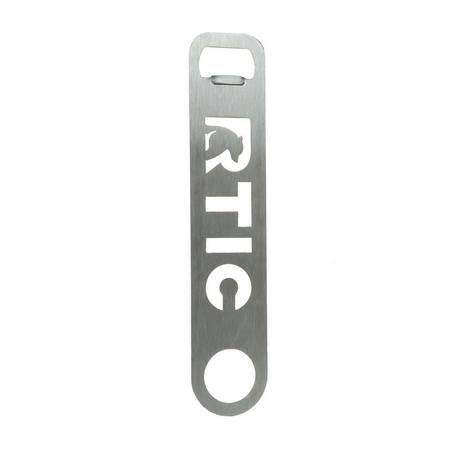 All this talk about ******s...Keep your money and invest in a RTIC. 12-15 ice cubes and cold tap water- stays cold all day! Even after all the ice melts the water stays super cold! These are the best ever. I bought the gallon bottle for my husband. As soon as it arrived I knew I needed one also. I bought myself the half gallon. They are great. I put water and a few ice cubes in the bottle in the morning and have cold water all day. No leaks great handling for transporting. Highly recommend the purchase. This price is a steal as well! I bought the half gallon for work and I must say this is a great cup! My ice will stay for for the next day, no matter how hot it is. I love this and will continue to be a customer. Thank you! !☺P.S I get alot of compliments on it! Perfect for landscaping when you need a drink and don’t want to go back to the truck. Just have this one nearby outside. 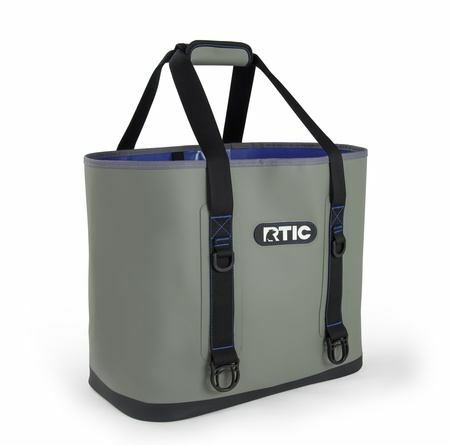 Easy fill and top screws on and off with a turn or less. Convenient carry handle. Designed and built very well. Bought these to go inside an 8 day cooler plus some other items for my groomsmen gifts. Even bought some for myself. Both are awesome products and love up to their advertisment.